He urgently left for Cherkasy. 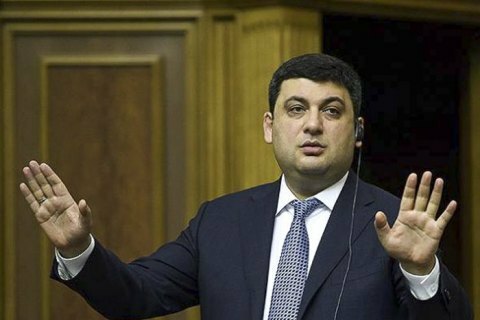 Prime Minister Volodymyr Groysman has said there is no connection between the two cases of massive poisoning of children in Cherkasy and Novomoskovsk, Dnipropetrovsk Region. "We are looking at the situation in Dnipropetrovsk Region. We are not connecting the two at the moment – it is an absolutely different case," he said at a briefing in Cherkasy. If a connection between the two is established, the public will be informed accordingly, he added. As reported earlier, 19 and 53 children were hospitalized today in Novomoskovsk and Cherkasy respectively.